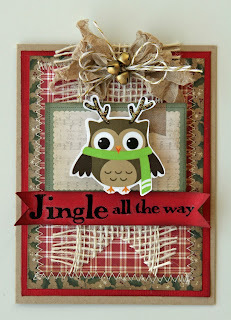 Liz's Paper Loft: EAD Designs & Action Wobble Monday Hop ~ Jingle Card! EAD Designs & Action Wobble Monday Hop ~ Jingle Card! 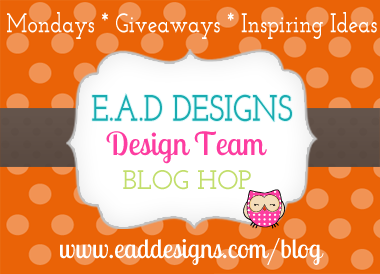 Happy Monday and welcome to EAD Designs Monday Hop! 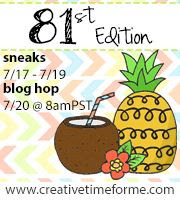 Today we have something extra fun! EAD and Action Wobbles have teamed up to have a HUGE HOP! You should have arrived from Kate's blog. If you just popped by to see me, please head over to EAD's blog for the start. Be sure to leave a comment along the way so you can be eligible for this week's giveaway! 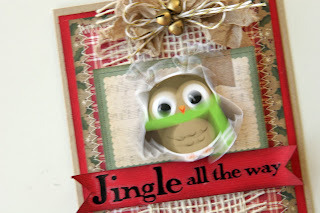 For today project I made a fun Christmas card, with a wobble! Wobbles are an interactive spring, that adds life to your cards! I have a super quick video to show you how they work! Since this is a HUGE hop, I'm not going to keep you any longer! 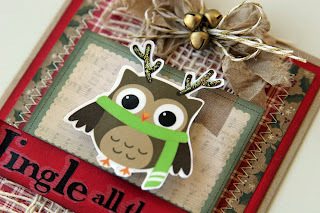 I still have 5 owlies to make more adorable cards with!!!! Your next stop is Monica Enjoy! Love this. The burlap and your stitching just looks amazing. Beautiful Card. 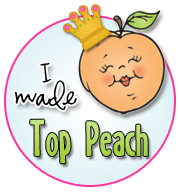 So glad you can join the co-wobbling hop with us. Liz, this is so cute! 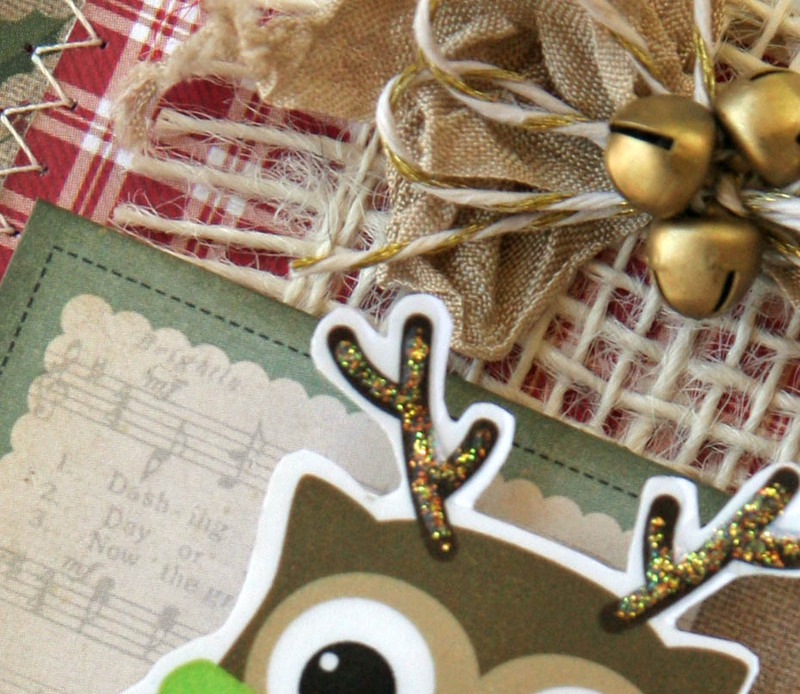 Your burlap and stitching are such great accents on a Christmas card, and your little wobbling owl is just adorable! Liz ~ OMG! SO flipping CUTE but yet BEAUTIFUL with all the details! I LOVE it! 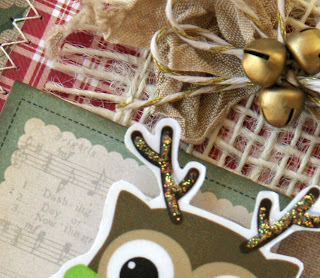 The ribbon with the bells( I need to pull mine out), the burlap the paper and of course the wobbling owl! LOVE it to pieces! 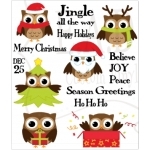 Such a festive owl design. Fabulous! Love love love it! the jingle bells are you for real? so cute! 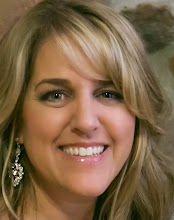 All of the fun embellishments that you used! great job my friend great job!!! Oh my! I love all of the different layers that you used! The dimensions are wonderful and that bell/bow topper, so cute! This is soooo super adorable Liz!!! Great card. I love all the coordinating embellishments. This is so cute. I love the owl stickers. So cute with the wobble!! Such an adorable card, I love all the extras you added. The glitter on the antlers and the ribbons, burlap. Beautiful! Liz, this is just so adorable! What fabulous paper! Awesome card! Great card. Love the owl. 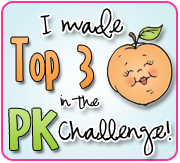 Just an adorable card and loved the video to really see it rock and roll! I don't remember the name of that reindeer. :D too sweet.!!! He looks like he's ready to join Santa, LOL. Too cute! LOVE your christmas owl!!!!! soooo cute!!!! 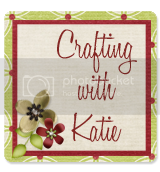 Love the stitching, colors and layers on your card. I have to say that I think I love your bling and sewing on this card more than than the wobble. What a great inspiration! Love the card - the jingly bells go so well with the wobbly owl! This is PERFECT! 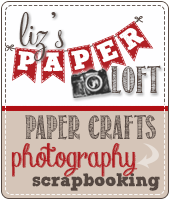 I love the addition of the burlap...such a cute, cute project!